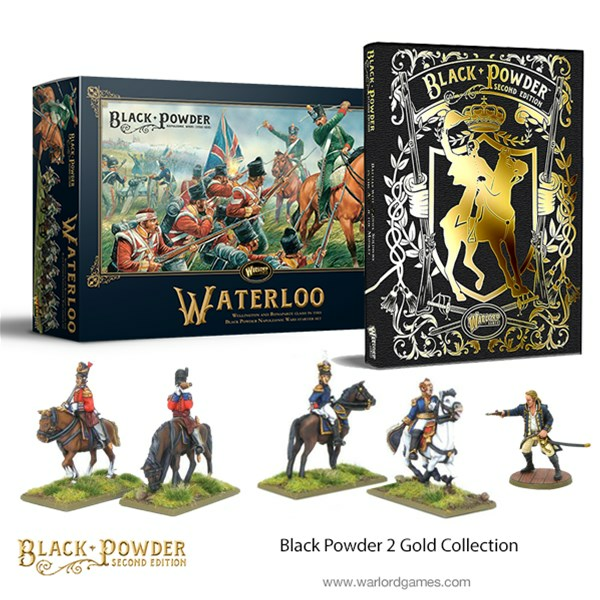 Black Powder 2nd Edition has been out for a couple weeks now, and players are really sinking their teeth into it. 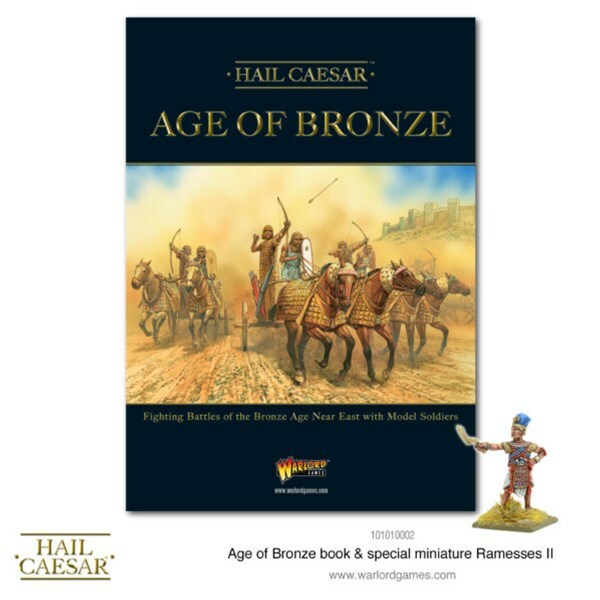 But if you want to get something a little extra special, Warlord Games has bundled together a small number of their Gold Edition book with some extras that make it quite a deal. 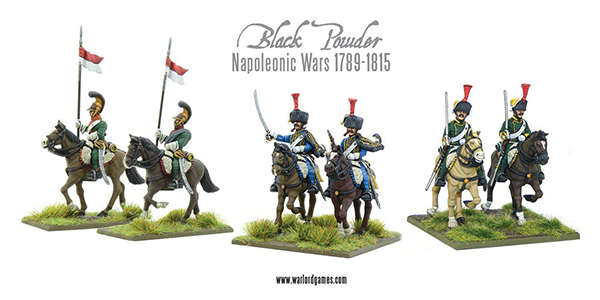 The Black Powder rules cover a fairly active time, military-wise, with the Napoleonic conflicts over in Europe, along with several wars in North America. Arguably one of the ones that had the most lasting impact was the American War for Independence (or the Revolutionary War, as we call it here in the colonies). 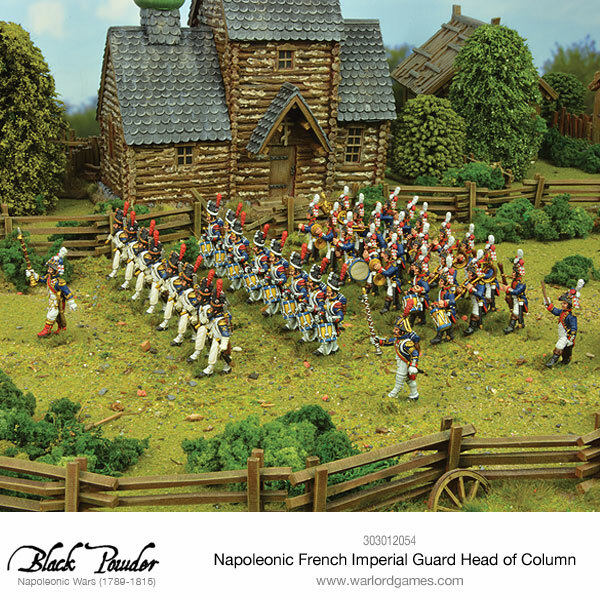 In this look from Warlord Games, they show off how the rules can be used to recreate the events from that war. 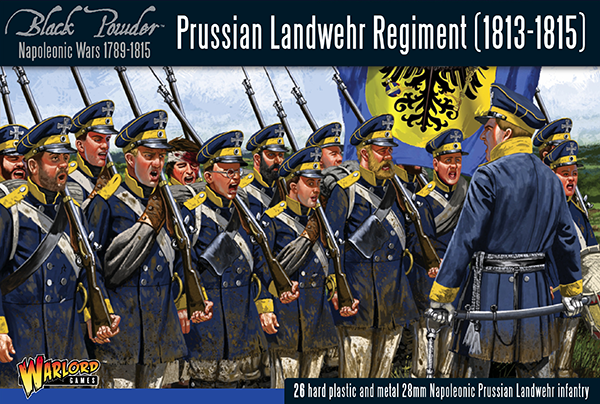 As the second edition of Black Powder looms for release this weekend, adding to the Year of New Editions, Warlord Games is looking over all the different conflicts that can be recreated using the rules, as well as giving you a good starting place to go to if you want to get into the game there. If there's a particular conflict that you find interesting in the time period, chances are you can find all you need in order to recreate it on your tabletops. In this case, it's The French-Indian War. 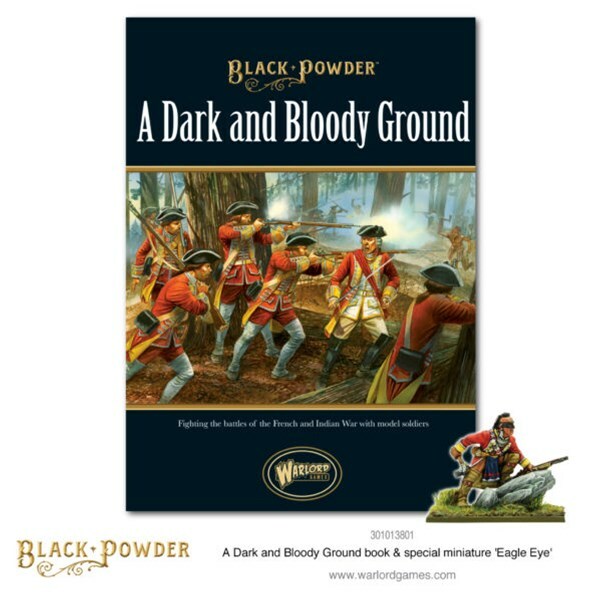 As mentioned before, the Black Powder rules cover a relatively large segment of history where quite a number of military actions were taken. 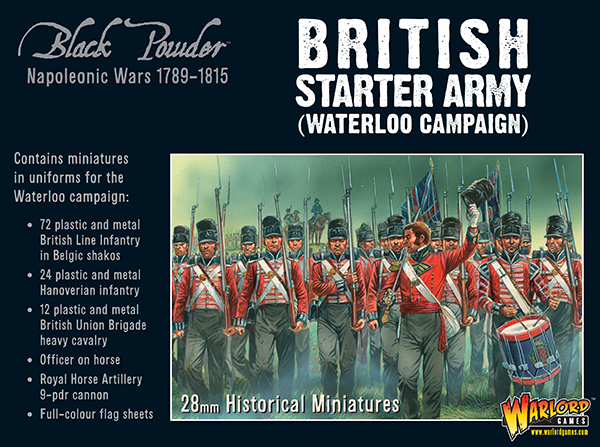 Warlord Games is looking over some of those as the release of Black Powder 2nd Edition draws closer. 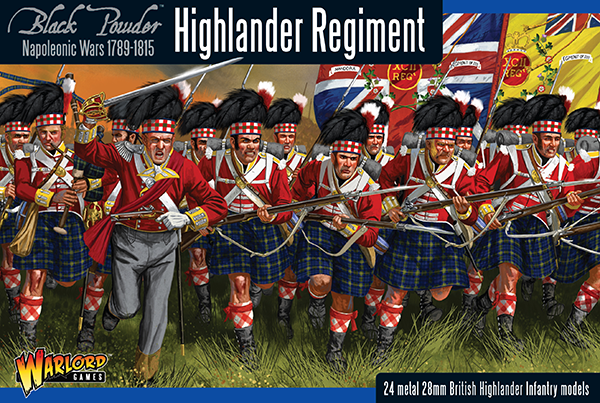 In this instance, they look at the Jacobite Rebellion, suggesting some force lists you might put together in order to recreate this time on the tabletop. 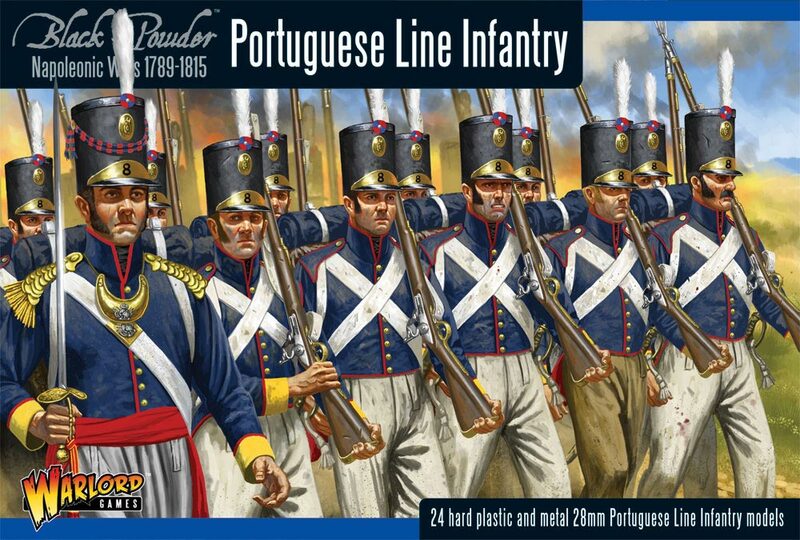 The Black Powder game rules cover quite a large swath of time and quite a lot of conflicts all across Europe. 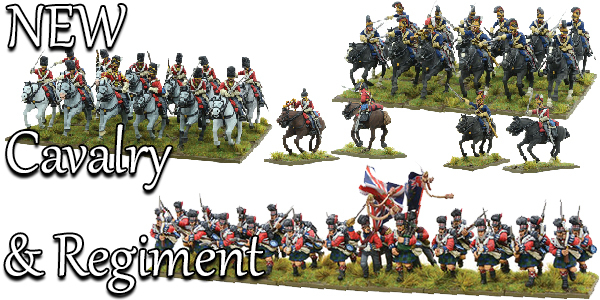 Using the rules and the various box sets available, you can recreate a very large number of important battles and wars. 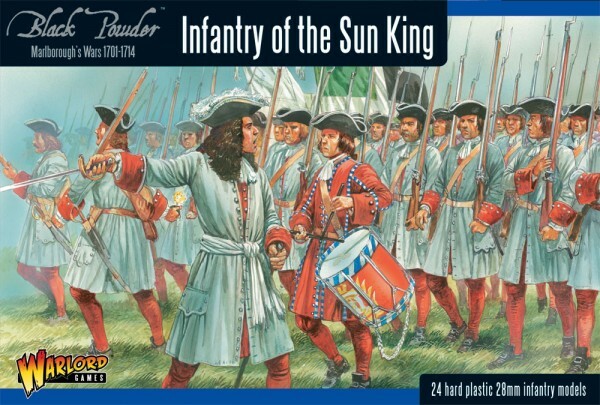 In this article, Warlord Games shows how the Black Powder rules cover the War of Spanish Succession, as well as creating and getting started with an army of that time period. In the Year of New Editions, any game can get a new version rolled out. 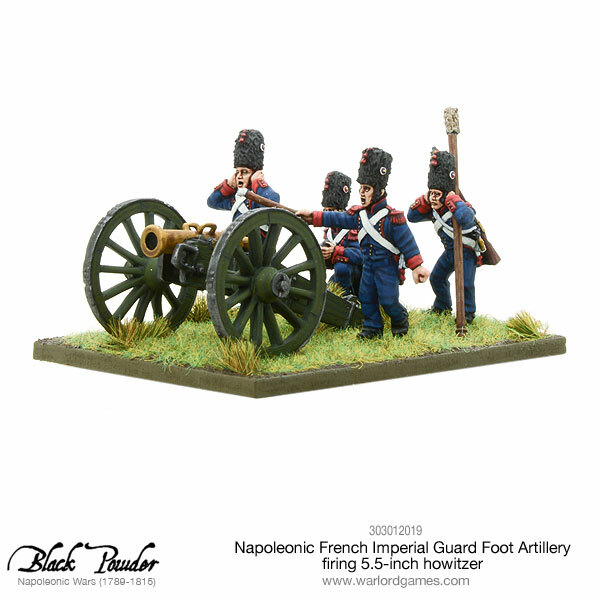 In this case, it's Black Powder, the Napoleonic-era historical war game from Warlord Games. Quite a few of you have already played the original version, so you might be wondering what's changed in the new edition. 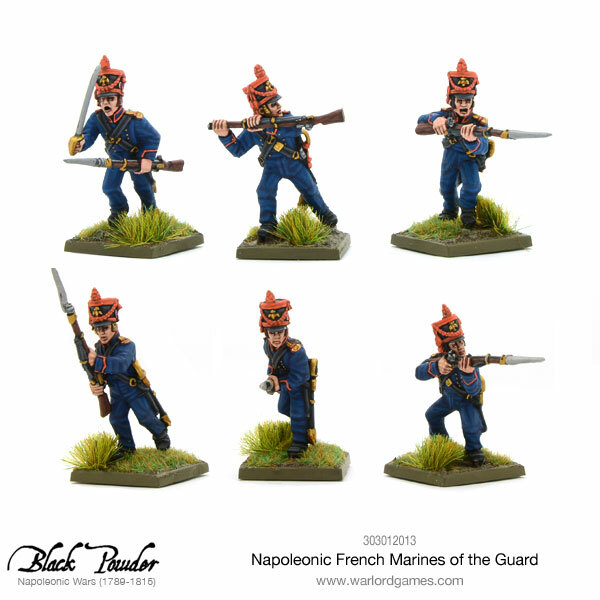 In this article Warlord looks over those changes, as well as helps ease you into the new edition, be you a veteran or a new recruit. The Year of New Editions rolls on. 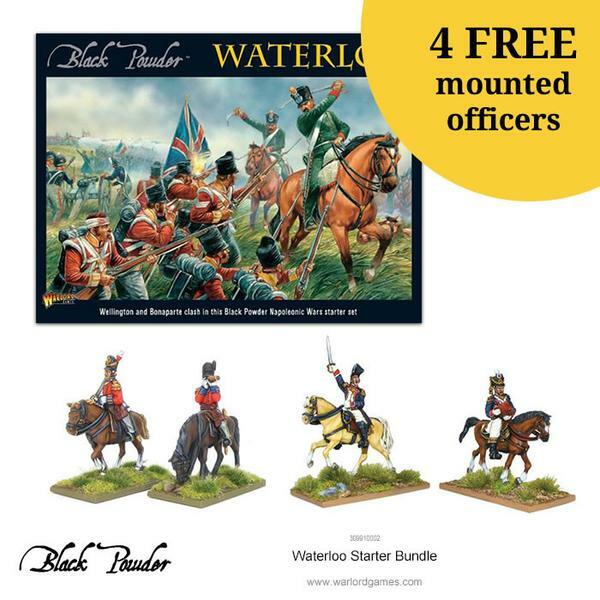 This time around, it's Warlord Games who's getting in on the action with Black Powder 2nd Edition. Pre-orders go on sale in a day, with the first 250 people that order getting their copy signed by Rick Priestley. They've got a handy countdown timer to make sure you're ready for when that kicks off. 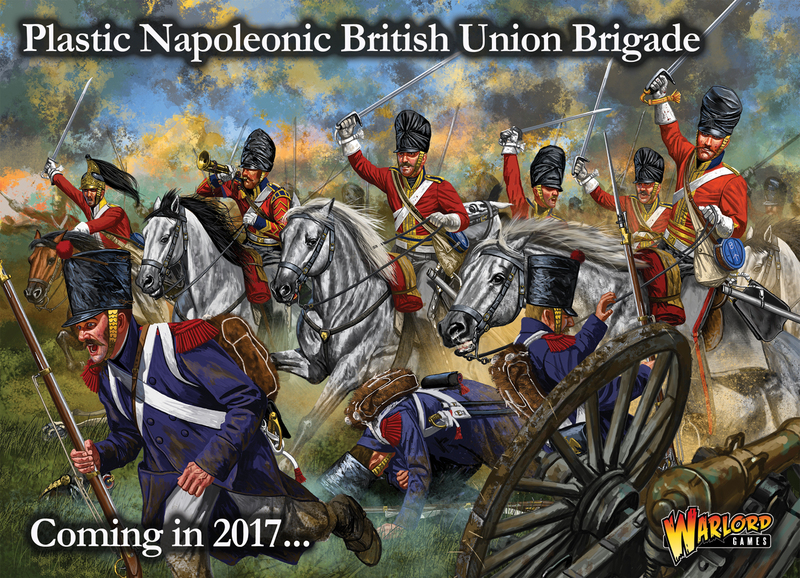 Warlord Games has quite a lot they're working on over in their shop. 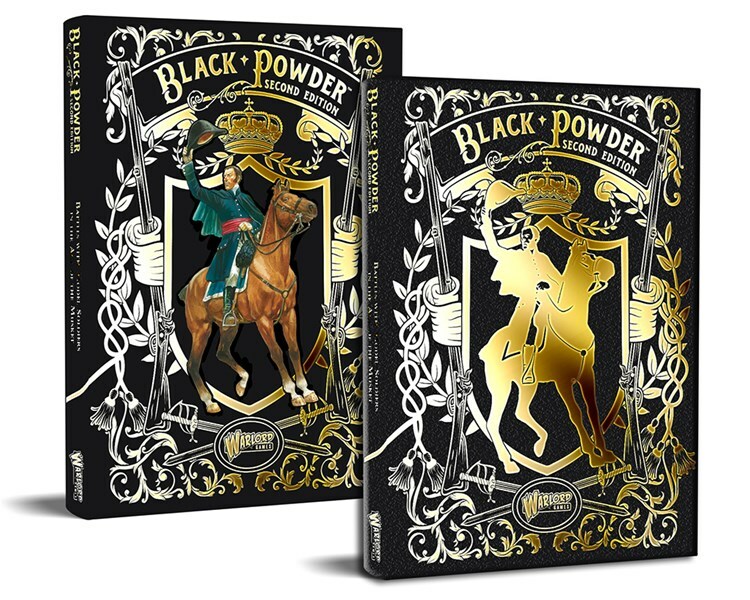 Those that are looking to expand their Black Powder collections will want to take a look at this particular thing. The War of Spanish Succession was a lot more than just a couple Iberians getting into a scuffle about who should sit on the Spanish Throne. It was one of the first true global conflicts and would set much of the political stage for the rest of the century. 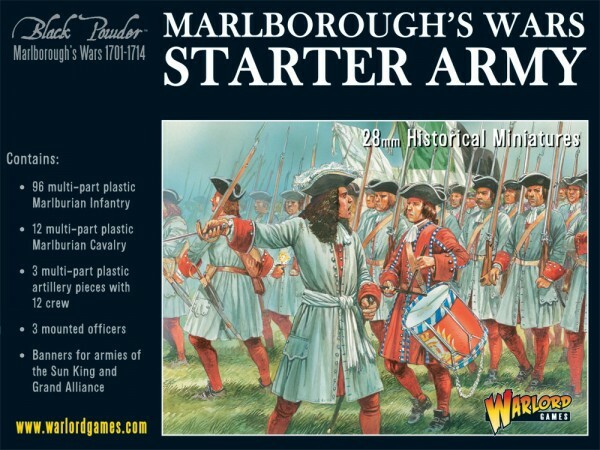 Now, you can get yourself some figures for it, as Warlord Games is taking pre-orders.